Motivation is such a buzz word isn’t it? I get skeptical when I hear it..how are some people motivated and others so “lazy“. As a Tacoma Personal Trainer I’d believe people were lazy IF…IF I knew it was true, but it isn’t. “Lazy” people are usually impassioned people, if impassioned is a real word and I like to think that it is because I just used it then what we’re talking about is someone who can’t make progress in their life. So they say, ” I’m just too lazy“. This Lady Sure Isn’t Lazy she’s PASSIONATE about shopping. She sees progress in an aspect of her life when she shops. No one likes saying they’re a lazy bum and no one respects them but they’re looking for something, growth in their life. 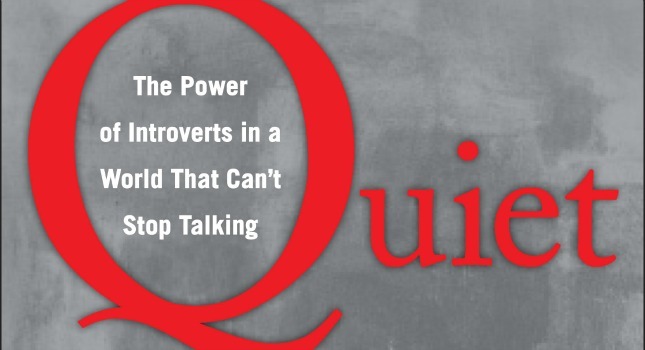 But I was skeptical, I read a book ” Quiet: The Power of Introverts” where the lady totally burned the seminar saying that it was about being loud and out going. I read this book just for my girlfriend. I can understand where she was coming from but she totally left out the part about why it’s important to have a powerful “state“. We’ve all heard that saying, ” I’m not in a good state of mind” or “in the wrong state of mind” obviously we all know it’s a thing. People get in bad moods and then we tend to act a certain way because of these moods. Unfortunately, most of us are stuck in the wrong states and can’t get out of them. Besides learning a lot about self limiting beliefs, what really holds us back this weekend I was coached by Tony in a room with almost 5,000 people how to channel your prime state. Sounds a bit weird, trust me I was skeptical but when Tony pulled up the video of the flames he had ” leverage” I was ready to believe anything he said cause I’m deathly afraid of hot things. I mean I drink iced coffee because I’m afraid to burn myself and I will never ever ever reach my hand into an oven without an oven mitt on. Suddenly I sat up real straight, he could have told me to stand on one leg and sing the American anthem it was happening. In a high pressure situation like this I learned to get into state despite how silly I might have told myself doing all these things were and I walked across the coals. Not everyone got into state enough and some people did get burned, including my room mate, who truth be told…I knew he was going to get burned by the way he talks about what bothers him in life. Too in his head to get out and channel his best self. Truly an amazing weekend and I learned so much about myself and realized that we are all the same..
Our greatest fears are we won’t be enough and we won’t be loved. I took pretty much all of Tony’s products home and had to roll all my clothes and do all sorts of craziness to get it back. I asked them if they could ship it but the discount was so great the whole reason they were giving that discount was no shipping…so I roughed it. Almost split the seams on my Samsonite bag! If you’re wondering, I think you should attend one of Tony’s Unleashing the Power Within Events. Once you walk on fire I think a lot of other choices in your life will seem a lot easier, but it’s not about the fire, it’s about overcoming fear within yourself and taking action now! A moment of a lifetime!